Upper Merion Township is honoring posthumously Vivian Vance Cherry as part of its 27th Annual Dr. Martin Luther King, Jr. National Holiday Celebration, Wed., Jan. 14, 7pm, Upper Merion Middle School, 450 Keebler Road, King of Prussia, PA. Cherry was the first African American teacher in Upper Merion (and also my aunt)! She died in September 2014 at the ripe old age of 102. She was honored in 2013 as Cheyney University’s oldest living alumnus. And, she was Upper Merion’s oldest retiree. As she would have said, she was “a pistol.” I loved her and learned so much from her. 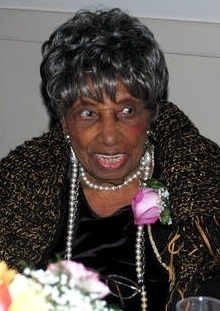 101 year old Vivien Vance Cherry graduated from Cheyney in 1960. CUNAA honored her with an award as CU’s oldest alumnus at the President’s Legacy Brunch on Sunday to conclude Homecoming Week. Vivien Vance Cherry was honored by the Cheyney University National Alumni Association (CUNAA) Sunday, October 20, for being the University’s oldest living alumnus. The longtime Ardmore, PA native with a magnetic personality, was unable to accept the award in person but her nephew, Television Anchor Jim Vance, who graduated from Cheyney in 1964, accepted on her behalf. He and his cousin, Cheyney Univeristy Chief of Staff and Deputy to the President Sheilah Vance, have set up a scholarship in their aunt’s name to benefit Cheyney students. Looking back over the years, Cherry has quite a story to tell. After graduating from Lower Merion High School in 1929, she enrolled in West Chester State Teacher’s College (known now as West Chester University) to pursue a teaching degree. Unfortunately, she had to drop out of college after a year because of the Great Depression. “No one could afford college back then,” she recalls, especially an African American family with so many children. She pursued a number of jobs after dropping out of school, eventually settling in as a clerk for the U. S. government. Then, in 1956, at the age of 42, the wife and mother of two decided to fulfill her lifelong dream of becoming a teacher. Instead of resuming her education at West Chester, she decided to apply to Cheyney. “I called the Admissions Office and asked them if they would accept someone as old as me,” she recalls. Cheyney accepted all of her credits and Cherry spent the next four years commuting back and forth from the Main Line to complete her degree at America’s first institution for higher education for African Americans. “It was the best thing that could have happened to me,” Cherry insists. 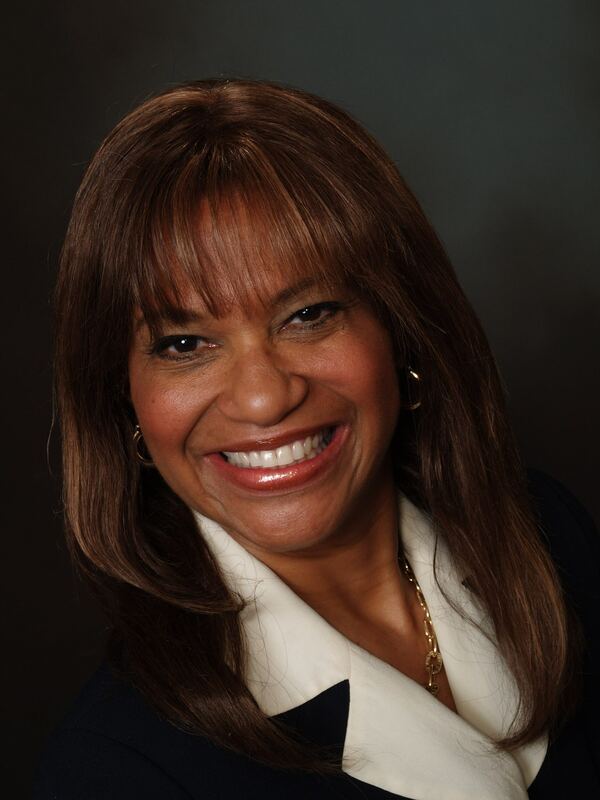 She went on to become Upper Merion School District’s first African American teacher. “I wanted to help kids learn how to be better in the world,” she says, and that is exactly what she did. Always upbeat and positive, Cherry taught for 18 years at Candle Brook Elementary School in Upper Merion Township under Principal Shirley Fine and Critic Teacher Carol Aaron, both of whom told the superintendent of schools that Cherry was the best teacher in the building. Cherry retired from teaching in 1977. She has spent her time since doing civic duties in her community, attending Bethel AME Church in Ardmore where she was honored as Woman of the Year, cooking, knitting and enjoying her family and friends. On November 8, Cherry will celebrate her 102nd birthday with her two surviving siblings—her 87 year old sister, with whom she lives, and her baby brother who is 80. This entry was posted in Uncategorized on January 9, 2015 by Sheilah Vance.